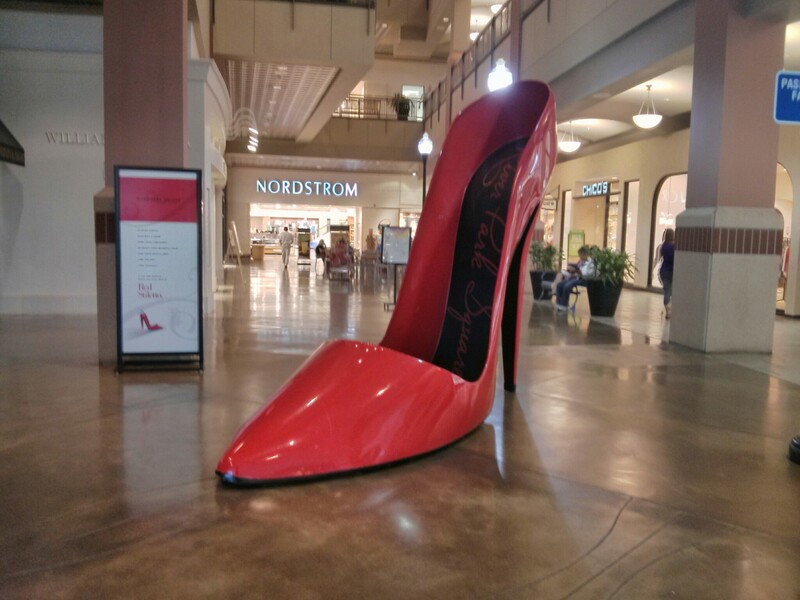 Found in Riverpark Square: A lot can happen when you step into a Red Stiletto! 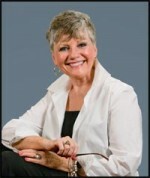 Be more daring, electrify a room, spike your confidence, intensify your magnetic field, take their breath away, find the one, AND find youself! 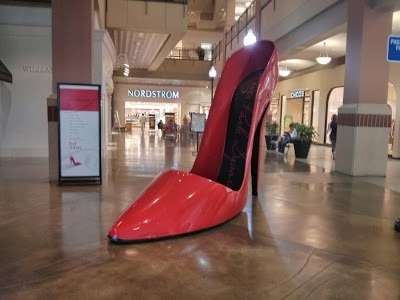 This entry was posted in Fun Activities, Happy Faces and tagged red, riverpark, stiletto. Bookmark the permalink.